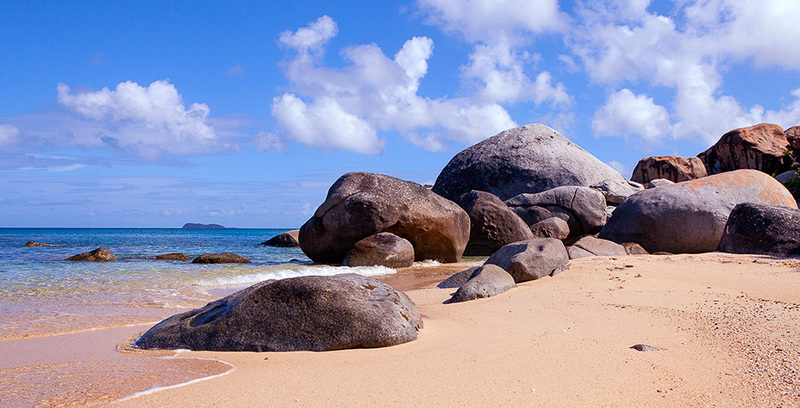 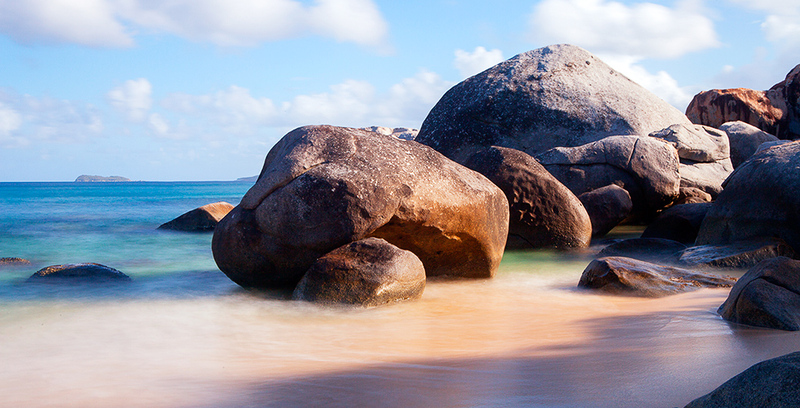 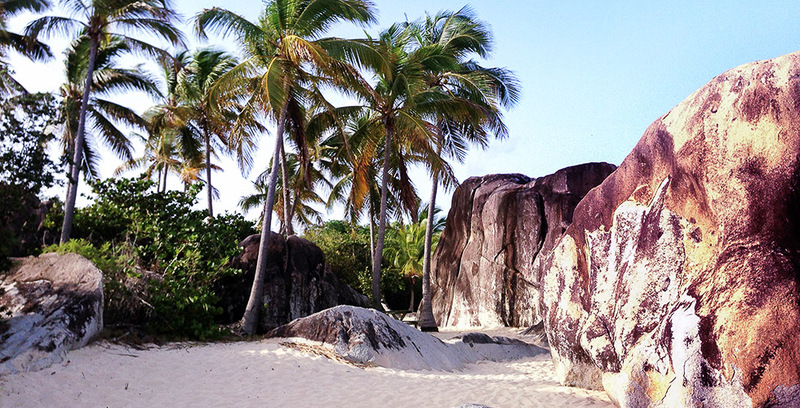 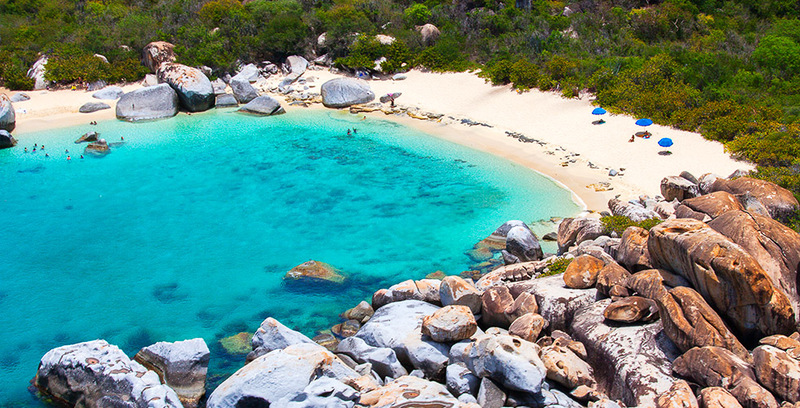 The best known and main attraction on Virgin Gorda and one of the most pictureque beaches in the world is of course Devil´s Bay and the Baths. 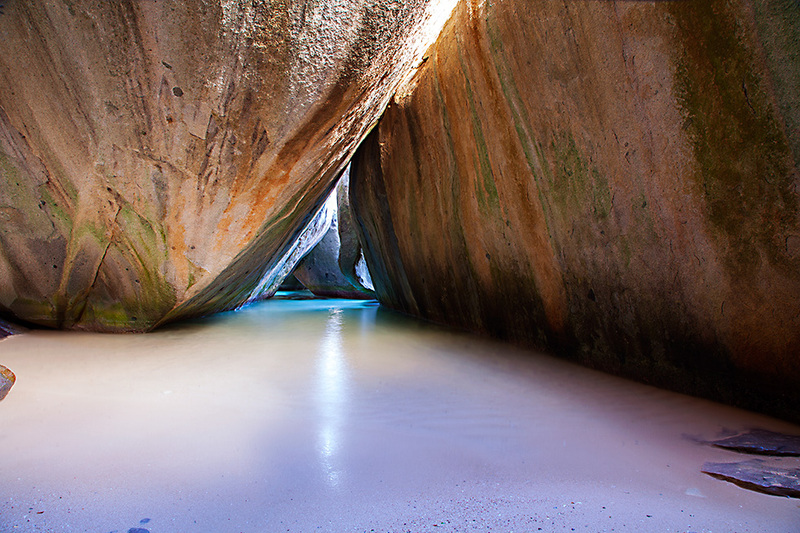 The best time to visit this famous and impressive collection of boulders above and below the sea level is early in the morning or at sunset. 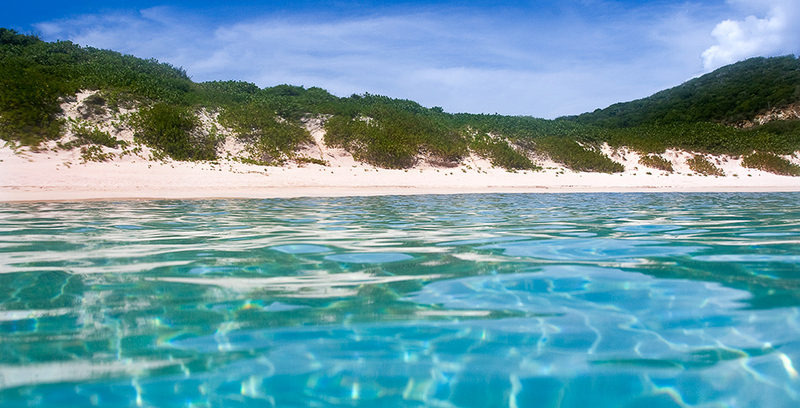 The incredible landscape under water provides for some of the best snorkelling in the Caribbean. 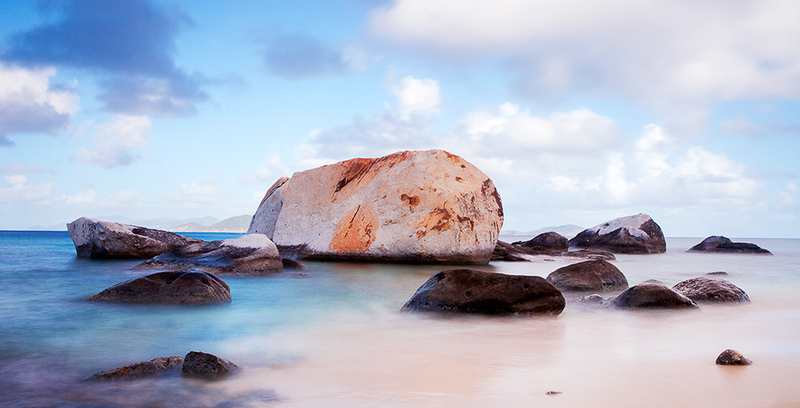 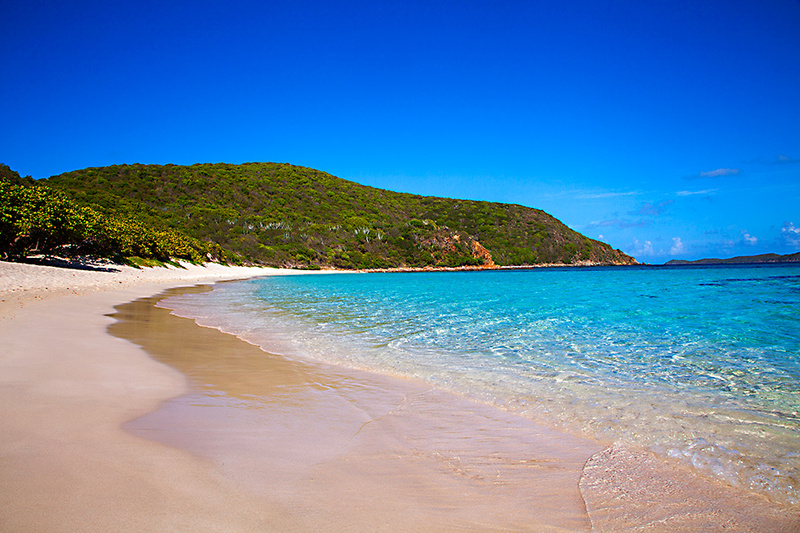 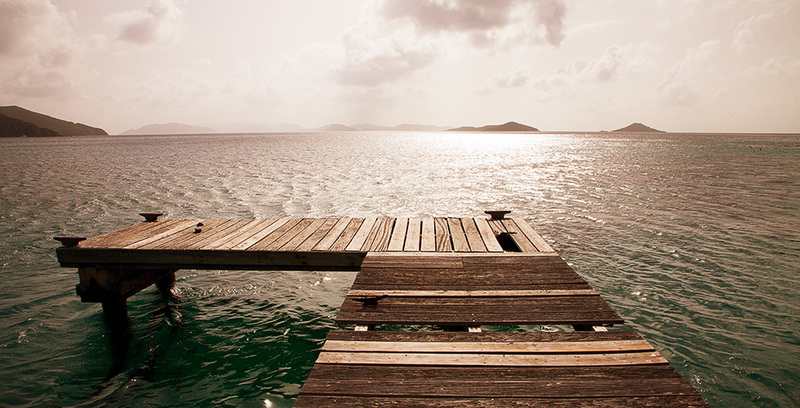 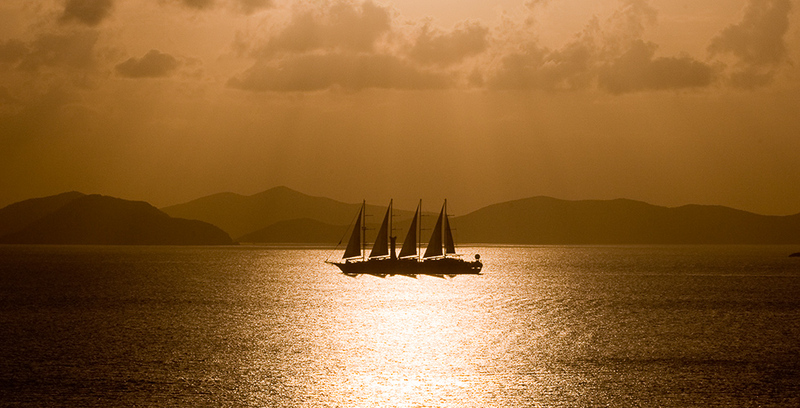 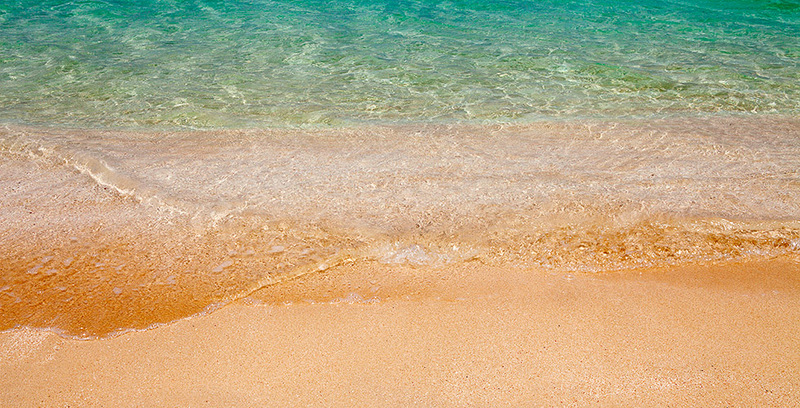 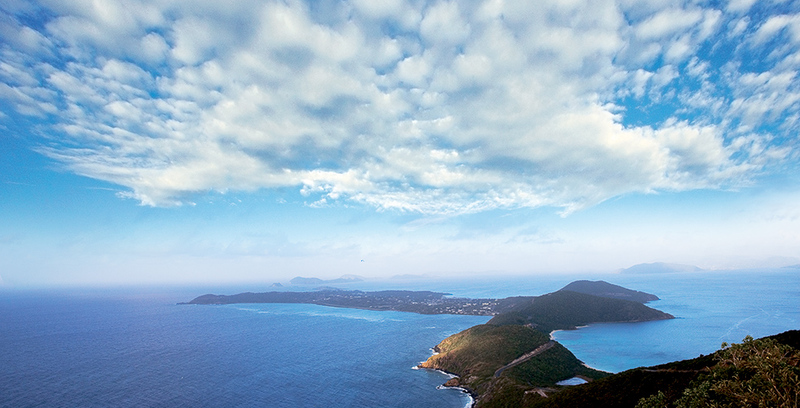 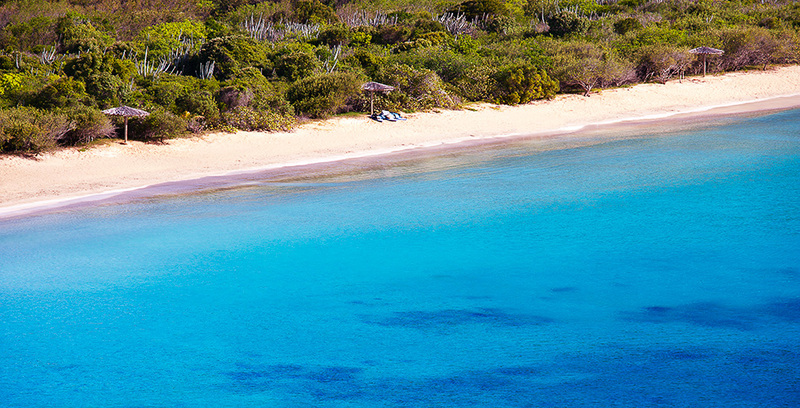 The British Virgin Islands feature some of the most secluded and spectacular white coral sand beaches in the world. 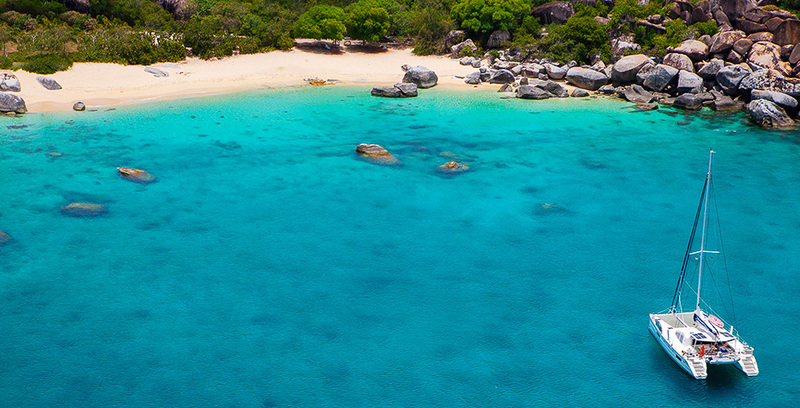 Virtually all beaches offer a coral reef in the close vicinity, which provide for wonderful sights for snorkelling and diving activities. 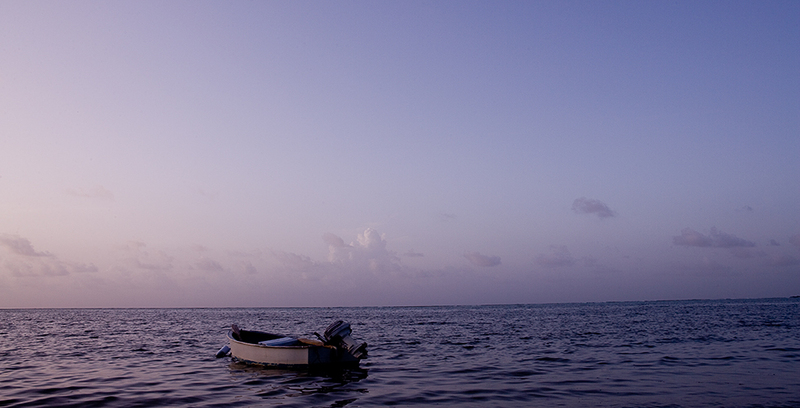 Explore the wonderful and diverse islands by being on a boat! 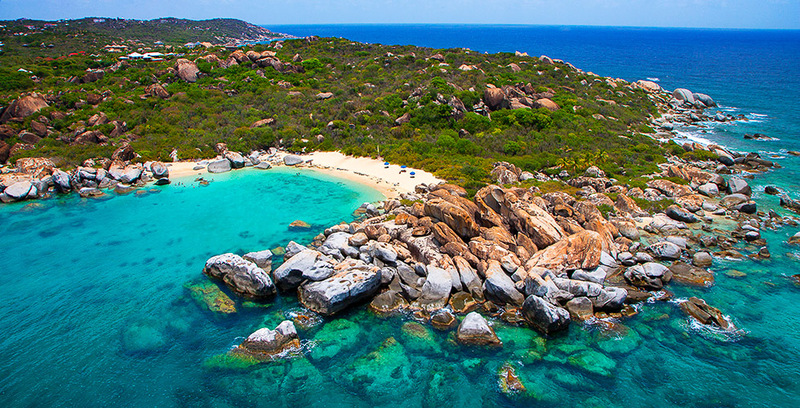 The boat- and dive agencies and of course your skipper will tell you the best areas for underwater activities, show you the most popular spots for lunch or dinner and bring you to the white sand beaches, where you are totally on your own. 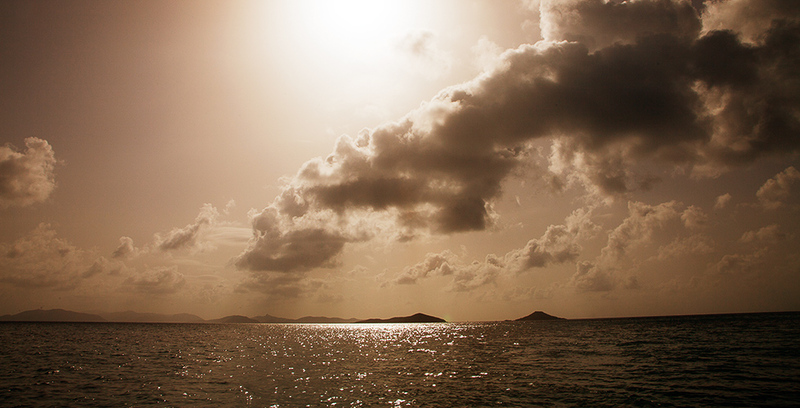 Deep sea fishing is one of the most popular sporting activity in the BVI. 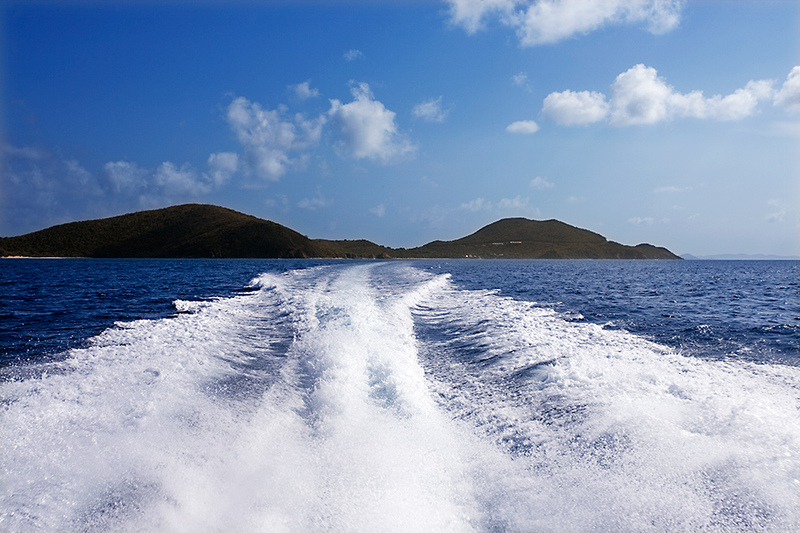 If you want a tranquil day sailing trip or a fast ride on a power boat, we will happily arrange whatever water activity you ever dreamt of!